We made these shorts to keep us feeling comfortable and cool whether we're running with bulls or training for a race. 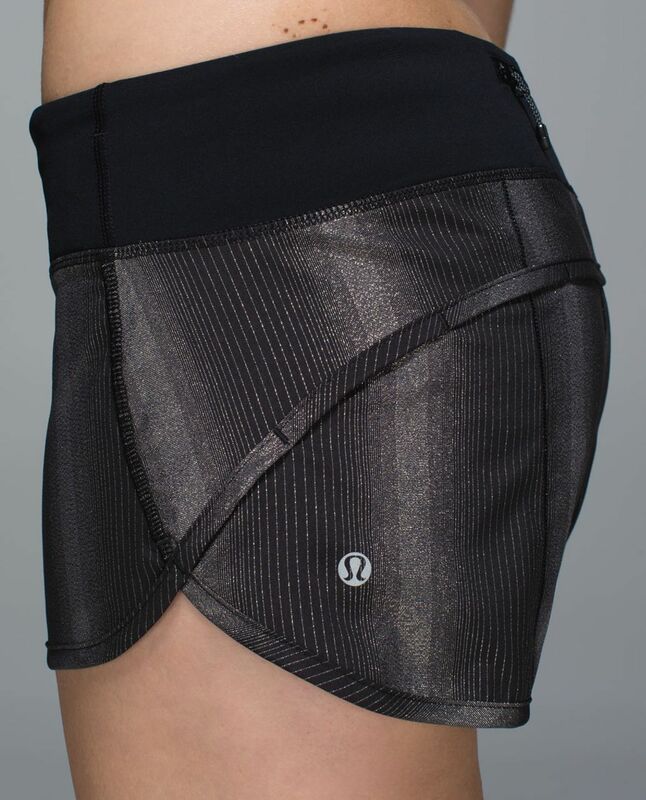 The soft Light Luxtreme® fabric waistband has a continuous drawcord that's easy to cinch mid-stride so we can breeze past our personal records. Andalé!